How much does Business Class VoIP cost? It's a question we are asked all the time and the answer is simple. 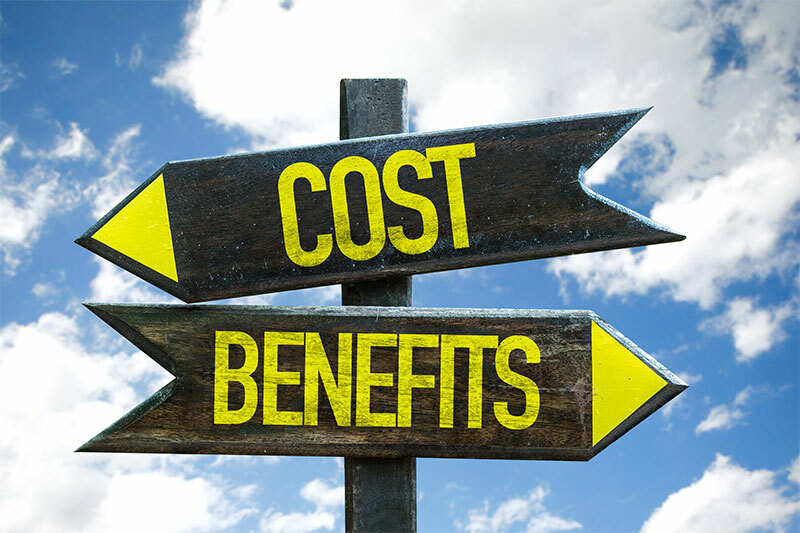 The costs of a business class VoIP package are minimal when compared to the capital expense and long-term maintenance costs of legacy systems. The combination of long-term savings with advanced features including voice mobility and scalability creates an immediate impact on the bottom line. An in-depth look at the cost structure of a move to high-performance communication protocols can better illustrate the benefits. Watch business productivity soar with an upgraded unified communications system. You've empowered a mobile and remote workforce. Open a seasonal location, staff a trade show, or increase access to remote staff on the fly. Enterprise VoIP offers inexpensive, simple scalability. Additional functionality streamlines communication and collaboration. Major benefits include advanced video conferencing and integration with enterprise CRM systems. With less equipment comes fewer headaches and a lowered workload, freeing up funds for more important purchases and investments. Advanced cloud-based systems offer first class security. Call tracking, accessibility and reporting are all part of an upgraded VoIP offering. Changes can be made instantaneously via the simple management platform. A huge benefit to administrators and management everywhere is peace of mind. Top-class customer service combined with unparalleled expertise allows staff with IT ownership to rest easy, confident in the service provider of their choice. The first benefit of VoIP is reduced service costs. Calling between locations can be done at no additional fee, a dramatic change from the circuit-switched legacy telephone network. Add-on fees for call forwarding, long distance, and caller ID are available at no extra cost. Adding call appearances can be done quickly and easily without interruption. Typically your local and domestic long distance usage is included for a flat fee. Another added bonus is if you work with a carrier who offers clear and concise invoices that don't required a third party to audit and review. The initial set up fees associated with VoIP pales in comparison to the hardware costs and maintenance of legacy systems. The main reason is because the physical hardware that consists of the PBX switch and voicemail system are not present in such deployments. They reside in servers that operate "in the cloud". The protocol associated with a move to Enterprise VoIP is shockingly low cost AND low effort. A user-friendly client can be accessed on the fly and allows mobile management and access to the entire system. Because administration to the entire system can be done through a browser over any Internet connection, once you are familiar with where to find different settings, it is trivial to make changes. And for users, the interface is as familiar as consumer-grade messaging services. The transition from a legacy system or an upgrade to business class VoIP can be handled with ease by a seasoned provider. Compared to hardware heavy roll-outs and expensive on-site costs, the transition is very low cost. The overall costs associated with a VoIP upgrade are manageable and cost effective. But besides minimizing the overall monthly fees, the benefits of service will increase profitability and productivity. Working on legacy systems puts firms at tremendous risk due to loss of service. Compared to a VoIP system which offers cloud-based disaster recovery, downtime of legacy systems can be an expensive mistake. Before any decisions are made, carefully review your current PBX and how you use it when communicating both inside and outside of your office. 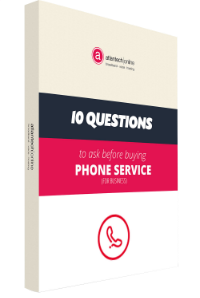 Ask why you are looking to move to a cloud-based phone system. If the answer to the 'why' question is critical to your business, you should move forward with the switch to hosted voice. Do the benefits of cloud-based, business class VoIP outweigh the risks of legacy systems? In this cost benefit analysis, the answer is a solid YES. Not only will a business class VoIP system cost less and save money, it will enhance productivity, perform better, and offer a competitive advantage. For businesses in the Mid-Atlantic region, Atlantech is available to help. Let us decipher your current phone bill and system and see how we can provide you with better service. We are confident our unified communications plans and commitment to top-notch customer service can be an important tool for your success.